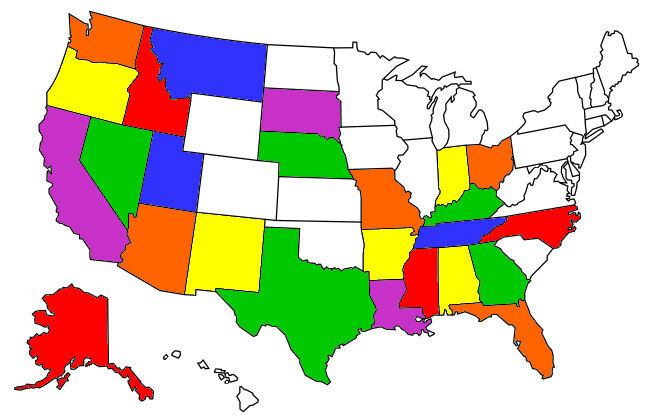 States we have visited while living on the road. 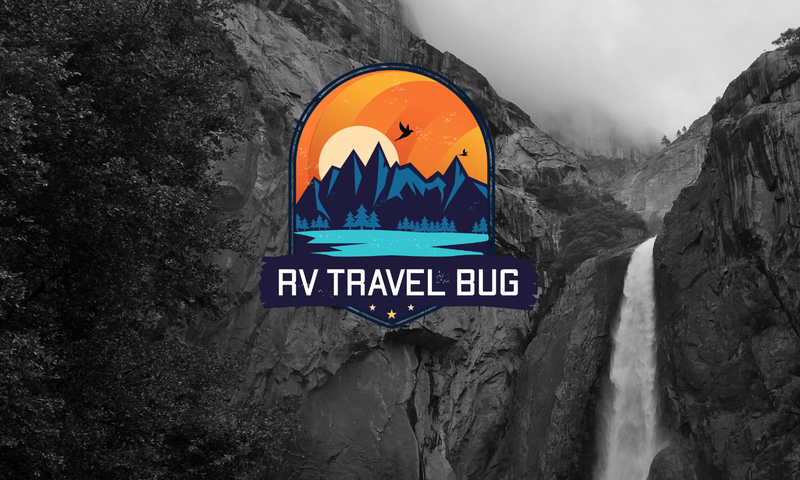 Welcome to RV Travel Bug. We are a full time RV family sharing our experiences on the open road searching for a new home.